Tandus Centiva is committed to designing and manufacturing internationally recognized LVT flooring products in a world class manner. Our focus is on the customer with whom we work as partners from flooring concept and design through manufacturing and finally to the recycling of our products. 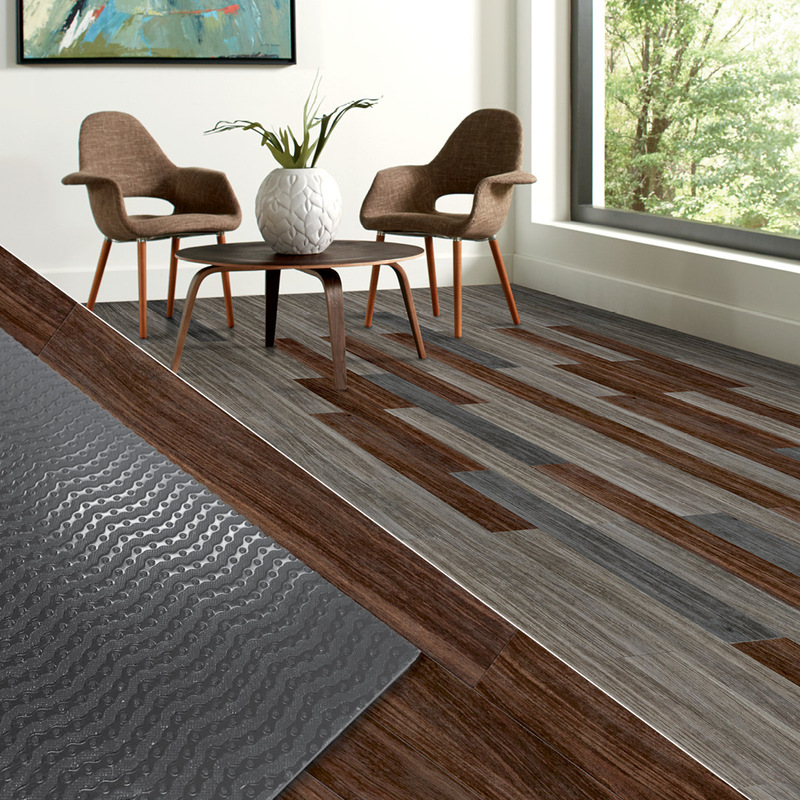 Adaptt LVT with SureSet™ technology features a thin layer of pressure-sensitive adhesive applied to the unique sculpted wave design backing system, which makes direct contact with the subfloor. The channels on the wave-design backing are free of adhesive and allow air and moisture in the subfloor to breathe. With two layers of fiberglass for best-in-class dimensional stability and adhesive backing, the product will remain in place, yet can also be repositioned when needed — something that many of today’s floors don’t offer. 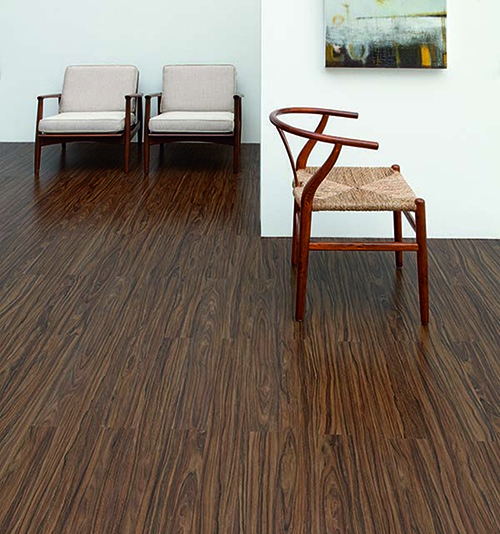 Collections Infinies was created to revolutionize the creative process for commercial flooring. 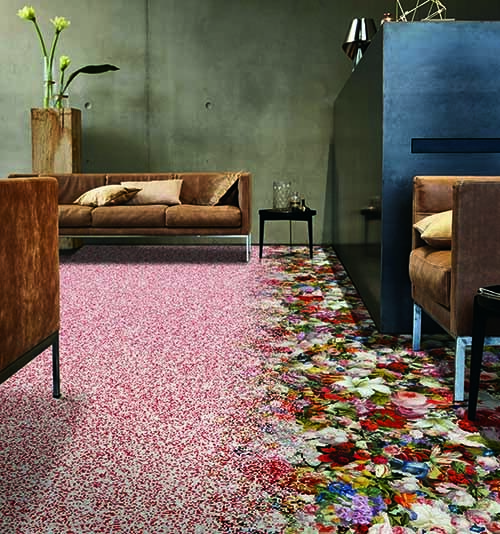 Flooring has traditionally been offered in a standard series of colors and patterns but now Collections Infinies enables architects and designers to actively participate in the product design process. Inspired by the “space in between” man-made and nature, the digitally printed Indigenous Earth Collection - comprised of styles GeoGrid, Rust Rings, Solstice and Wildwood - provides a new way of viewing things. It represents a study of the way earth, wind, water and weather affect materials and objects paired with cutting-edge digital print technology. Vivid color, textural effects and metallic pigments combine to create these signature products in the Victory Series. These tiles are handcrafted in America using a manufacturing process that ensures each one is unique. The Victory Series products combine to create a collection like no other in the industry. 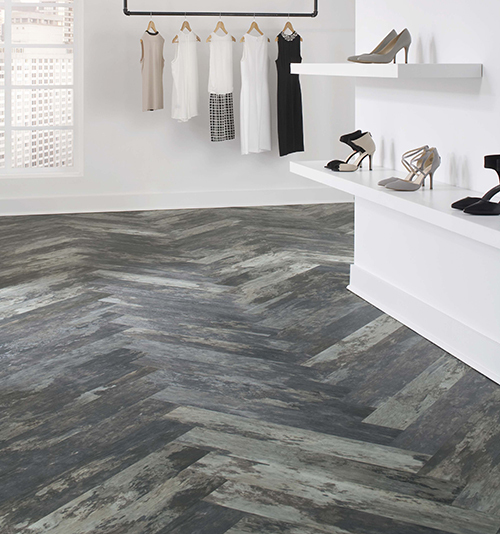 The Contour Series provides fashion forward flooring with a unique collection of wood, stone and abstract designs. This made in America product is created using state of the art manufacturing technology. 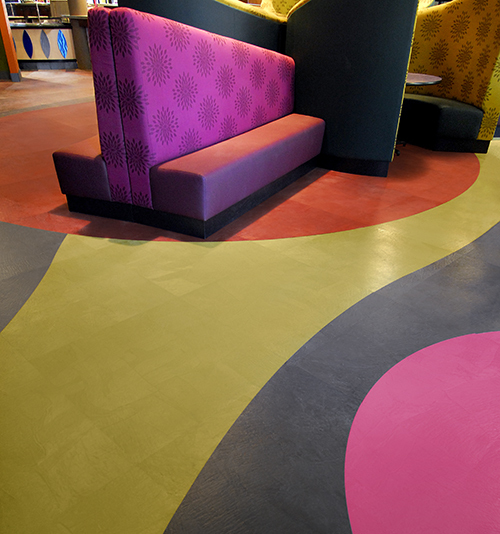 A variety of sizes and surface textures allow endless possibilities that will suit any environment. 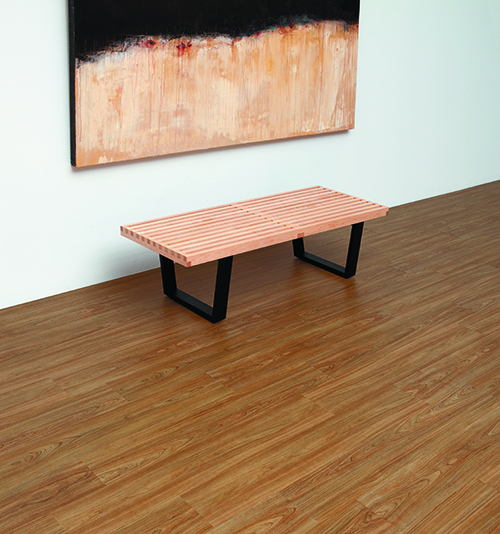 Offering a wide selection of wood and stone patterns, the Event Series provides affordable, natural looking flooring. Stocked for fast turnaround times, these products are extremely durable and easily maintained even in high traffic environments. The Venue Series offers a large selection of wood, stone and abstract designs fast! 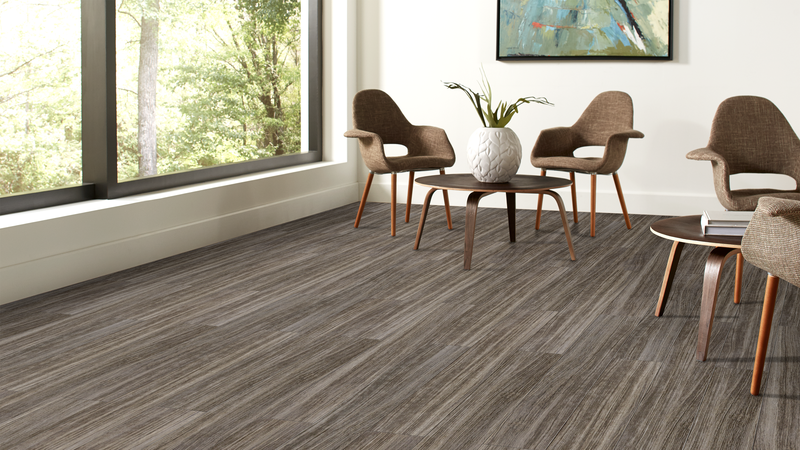 Made in the USA, Venue redefines luxury vinyl tile by combining beautiful design, competitive pricing and quick delivery. Resolve allows you to support your budget goals at any stage, from purchase to installation to maintenance, while offering beautiful designs. Easy to install, Resolve offers natural-looking stone and wood designs in a variety of layouts resulting in comfortable finished spaces. 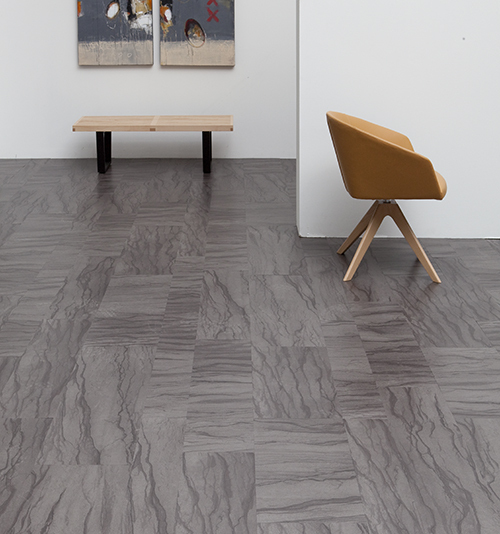 The new 2015 launch of Wood, Stone and Abstract LVT collections feature new product codes. Please view or download the cross-reference lists below. © 2018 Tarkett North America, all rights reserved.